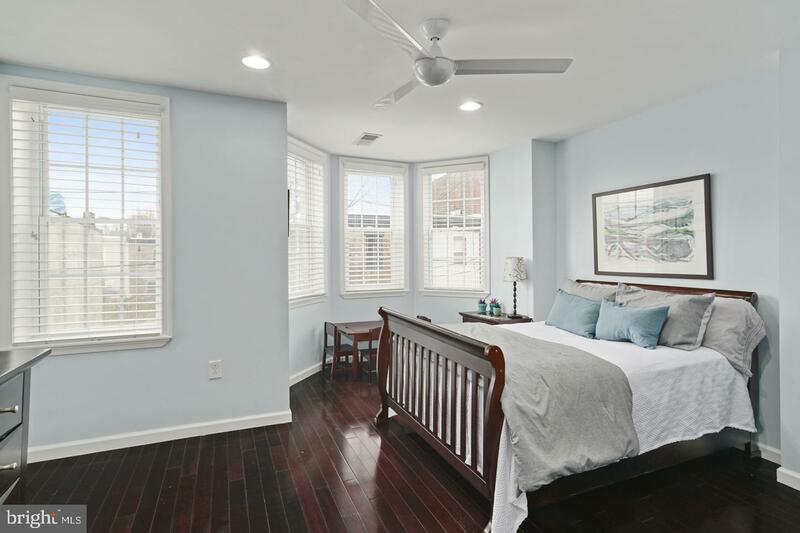 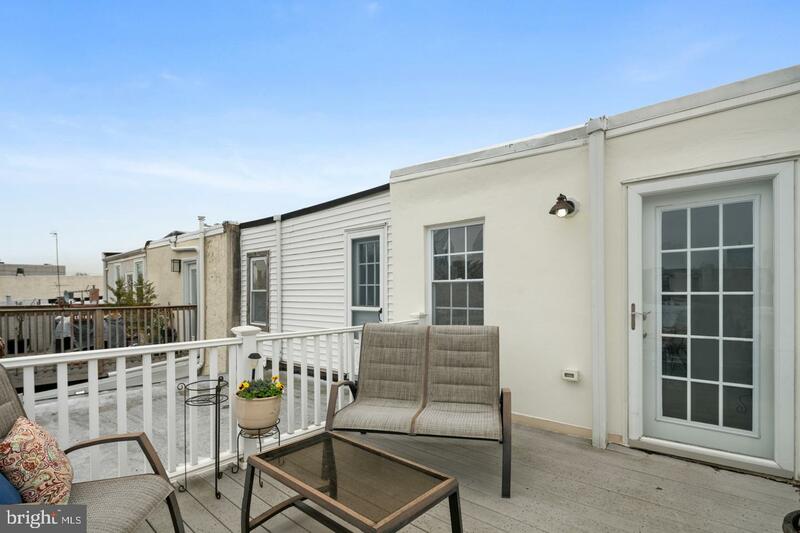 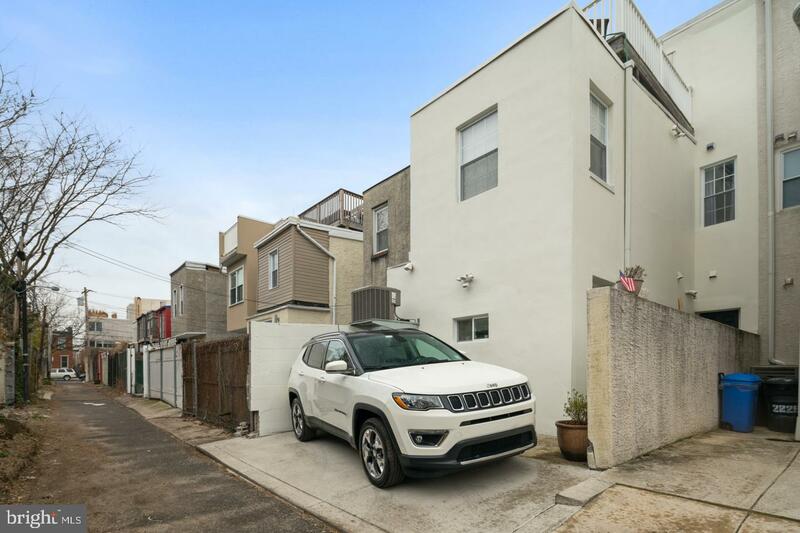 Beautiful and spacious 8 year old rehabbed row waiting for you in the highly desired Graduate Hospital neighborhood and Chester Arthur catchment with Parking! 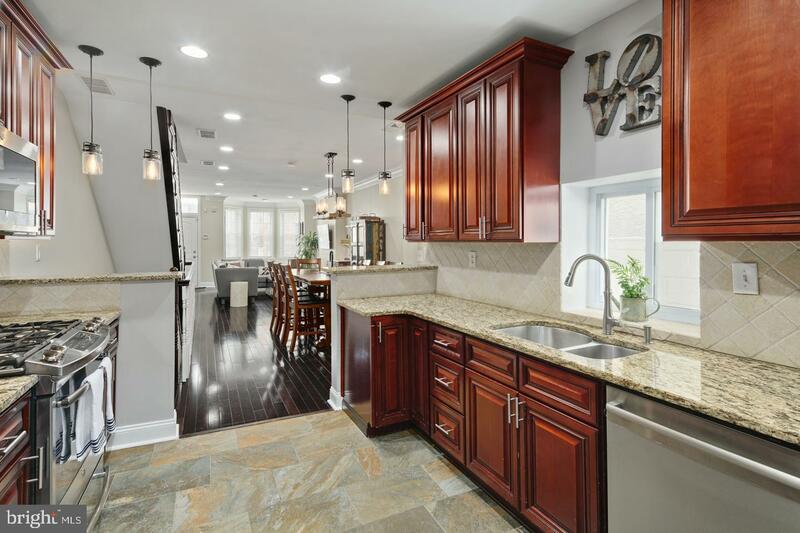 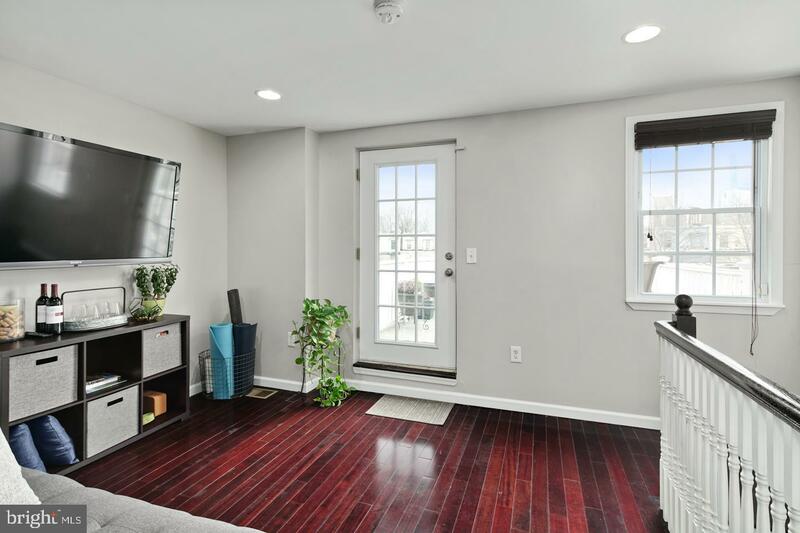 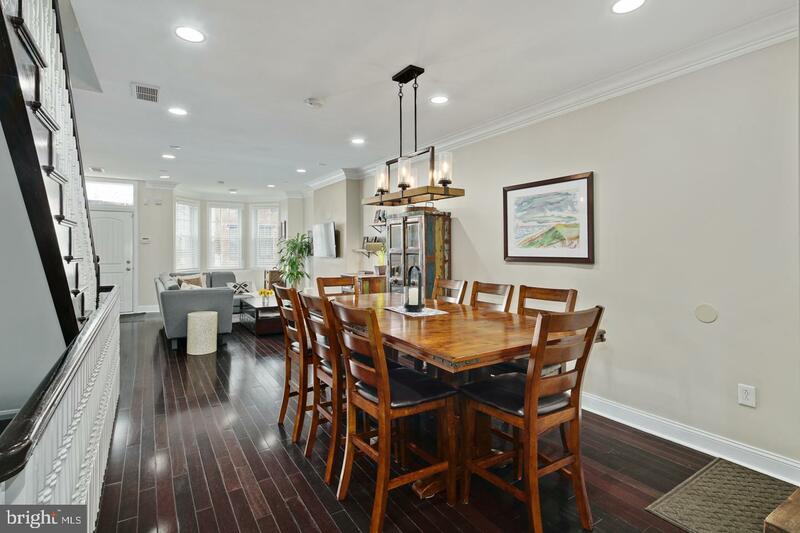 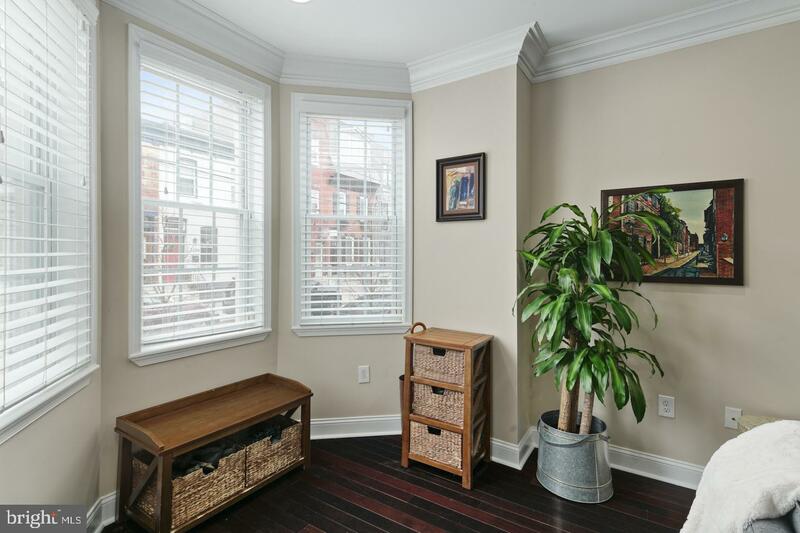 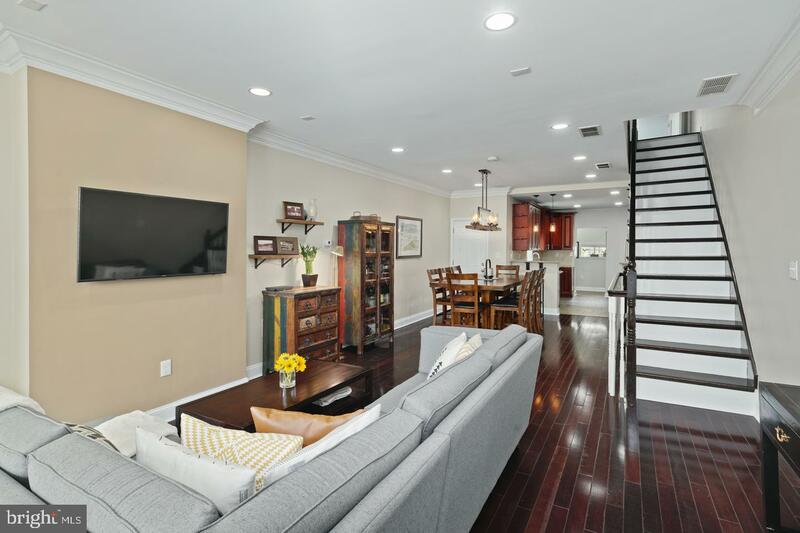 This home features 4 Bedrooms, 2.5 Baths, finished basement, rich hardwood floors through out, roof deck off Master level and an extra area for Den/Office on the Master level. 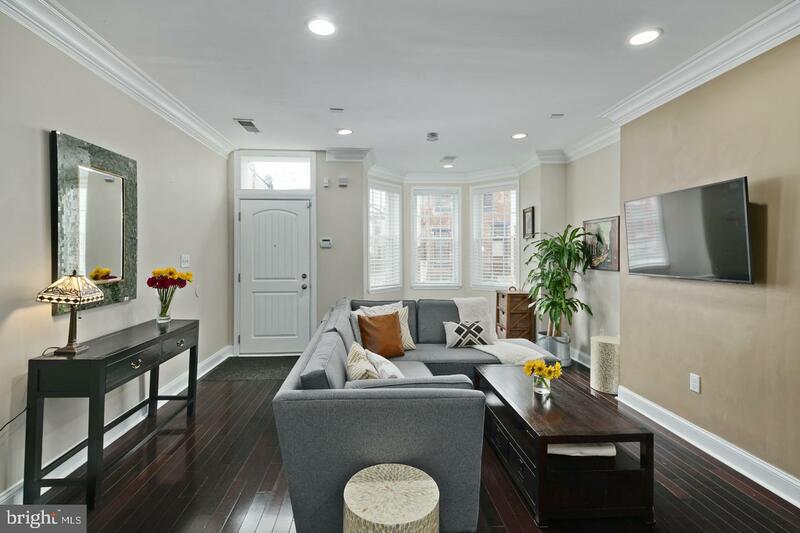 Entry leads to a large open living area complete with bay window seating/storage area, high ceilings, crown molding, and abundant light. 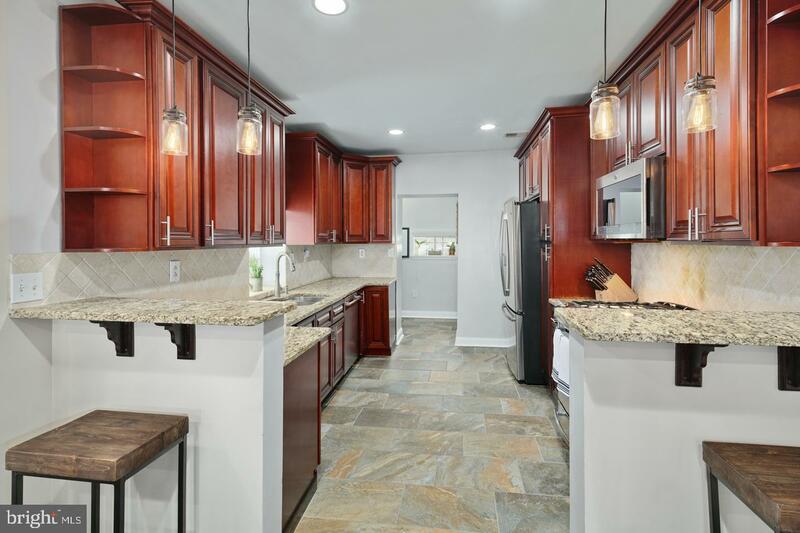 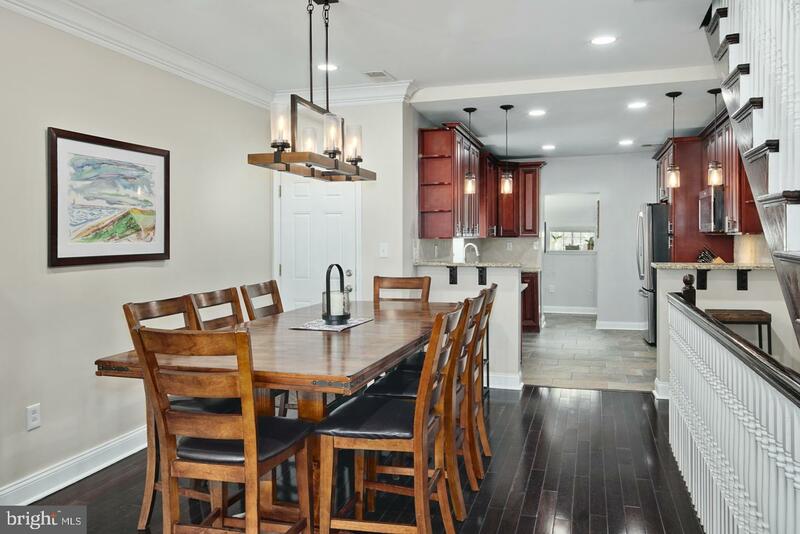 Plenty of space for a dining room table which leads to a fantastic kitchen complete with Breakfast Bar areas, granite counters, stainless steel appliances & ample cabinetry for storage. 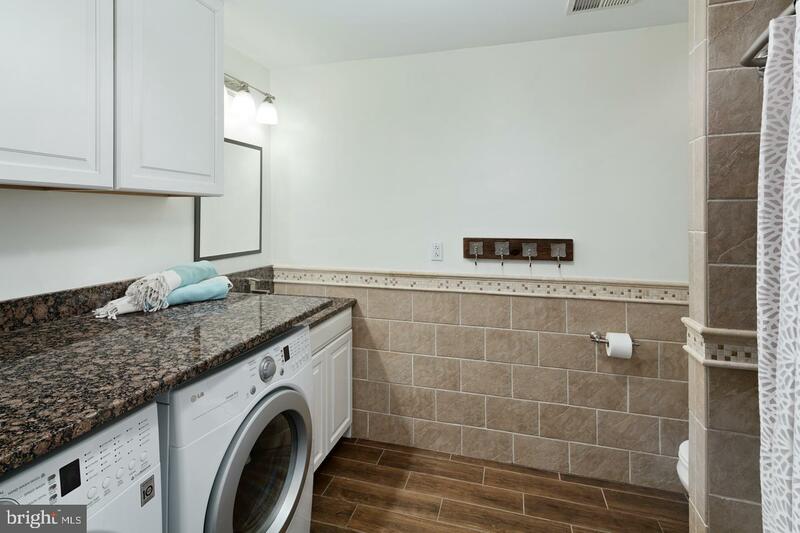 Behind kitchen is a small Mud Room which connects to half Bath & exits to patio rear parking. 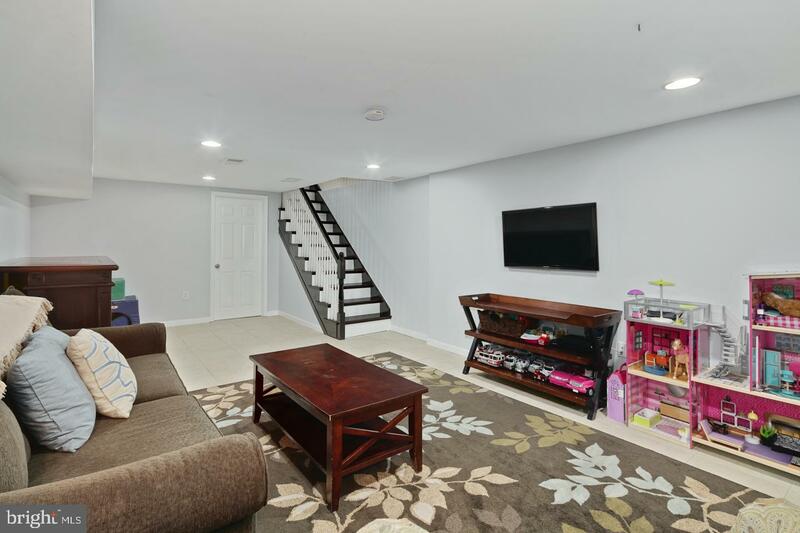 2nd floor has 3 Bedrooms & full Bath with washer & dryer. 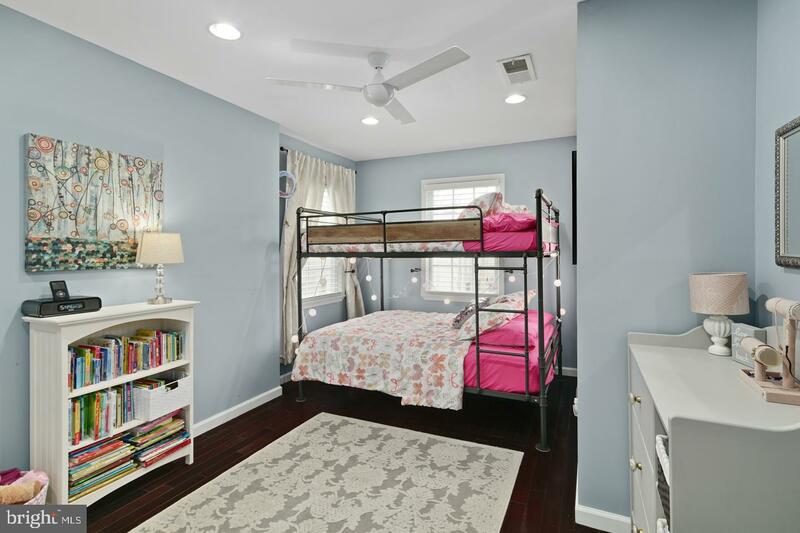 2 generous size Bedrooms with great natural light & good closet space. 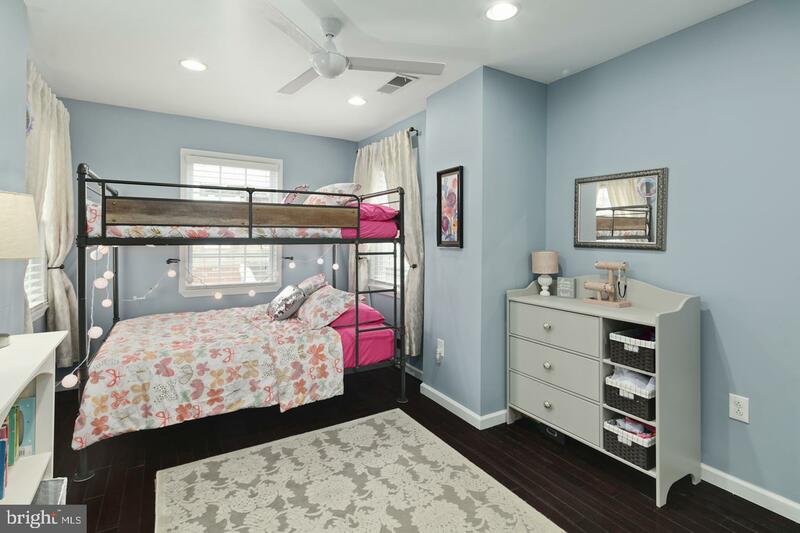 3rd Bedroom ideal for a nursery or office space. 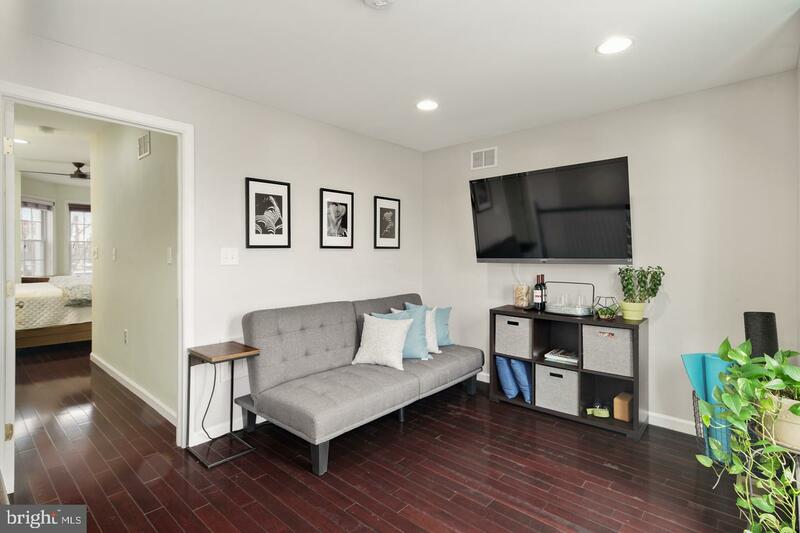 Walk up to the 3rd floor & you are welcomed into an area that could be used for an office/den/sitting area. 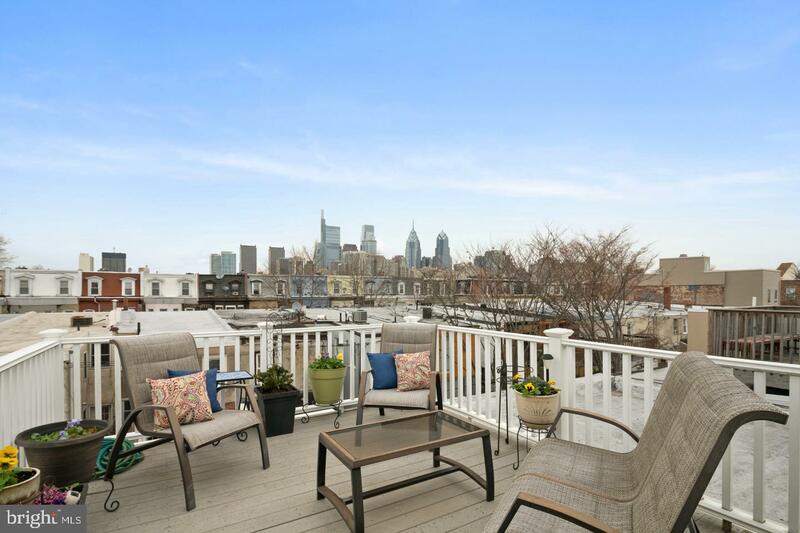 Off this area is a roof deck with spectacular skyline views of the city. 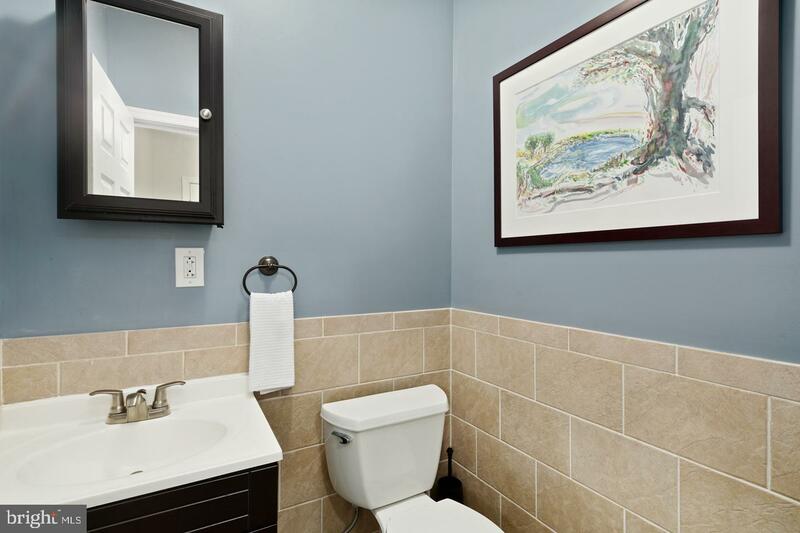 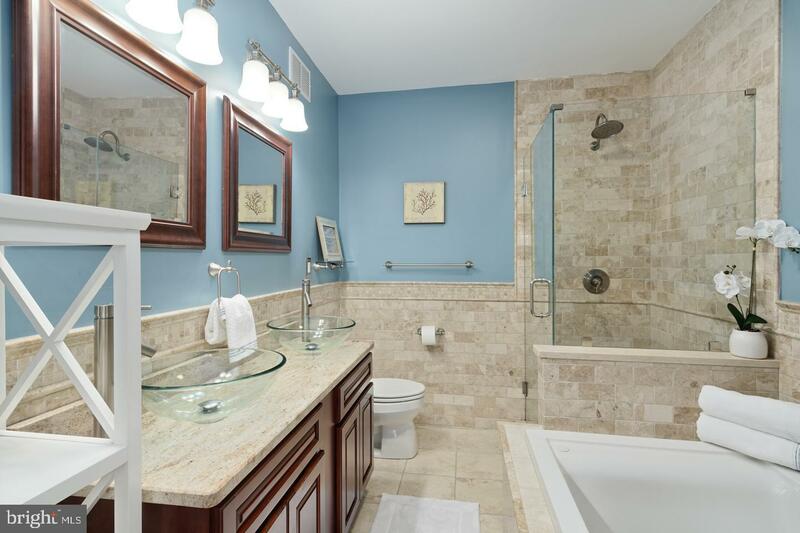 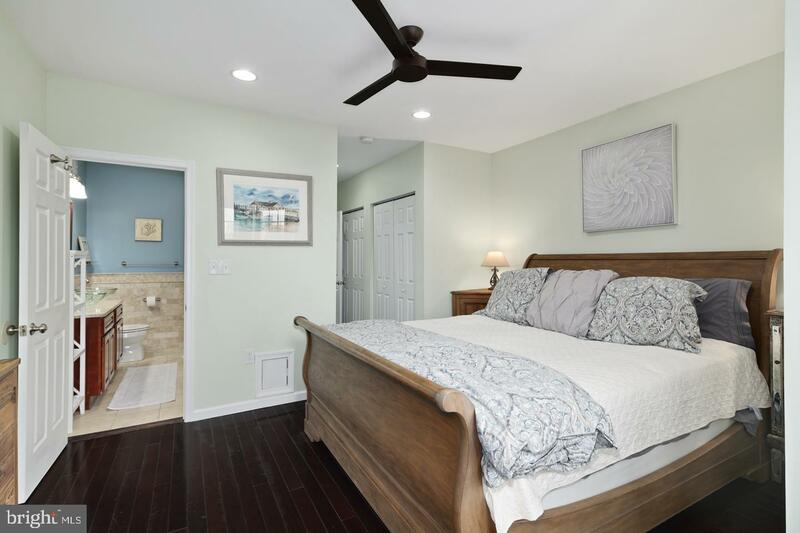 Walk over to the Master Bedroom which provides great lighting & full bath w/jacuzzi tub, shower & dual vanity. 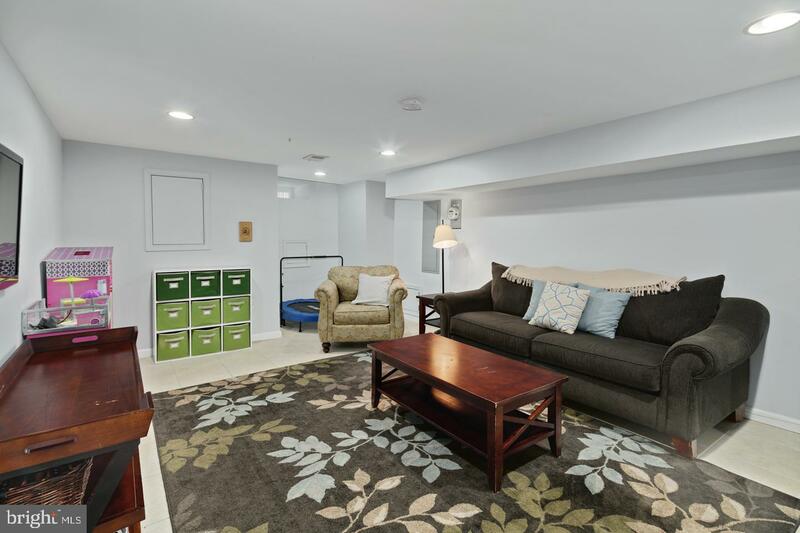 The finished basement is perfect for playroom, den, office or family room; it also provides add'l storage in the rear. 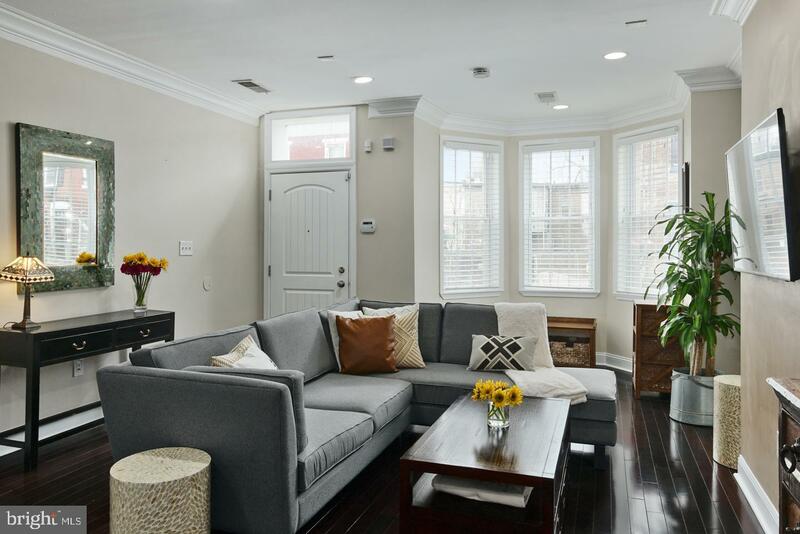 Equipped with security system & dual zone HVAC. 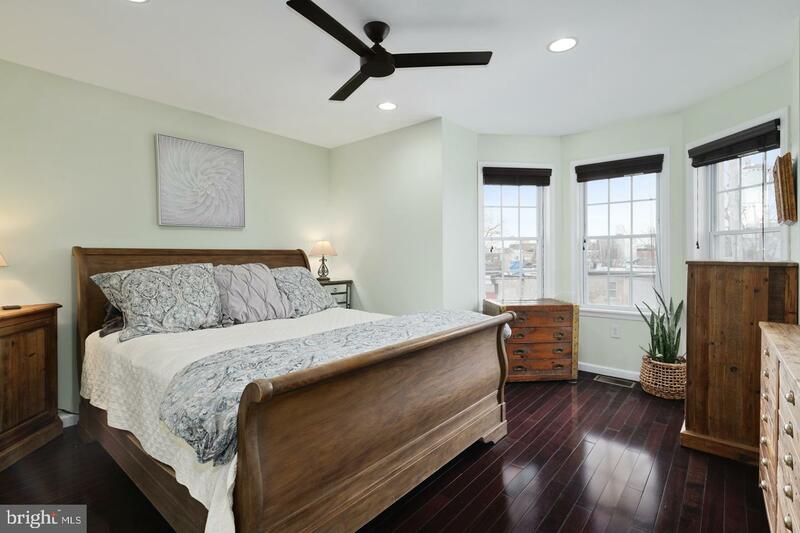 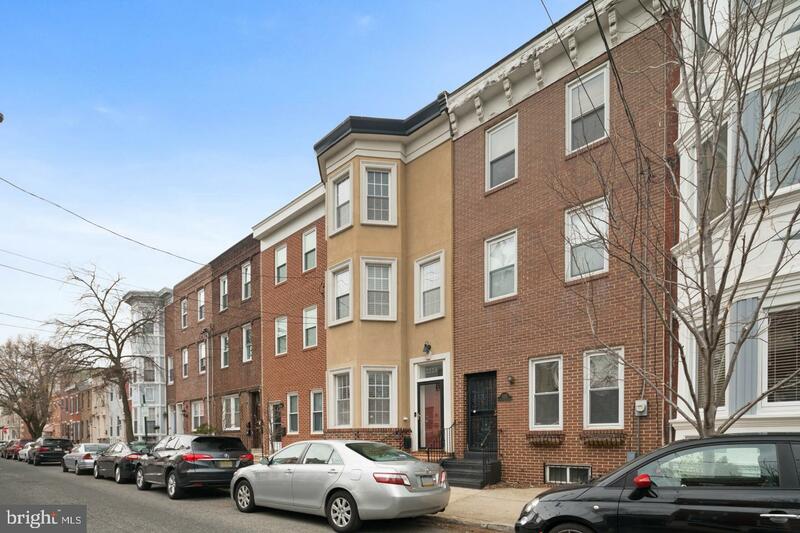 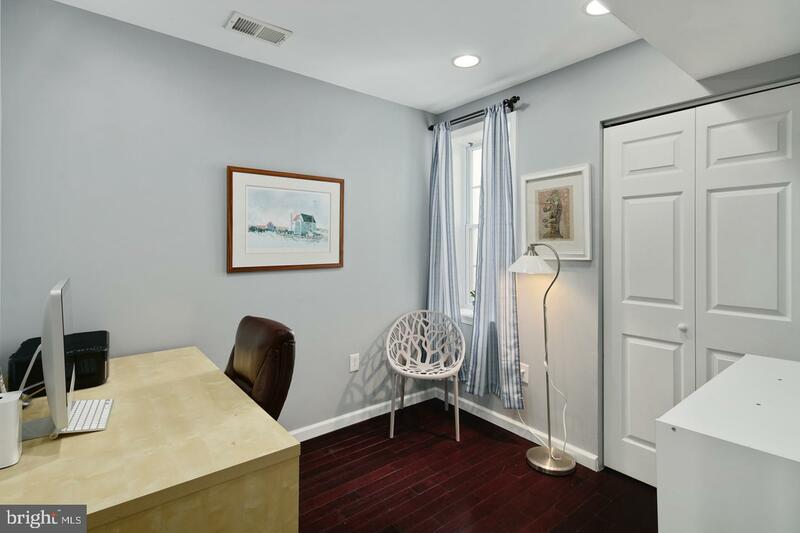 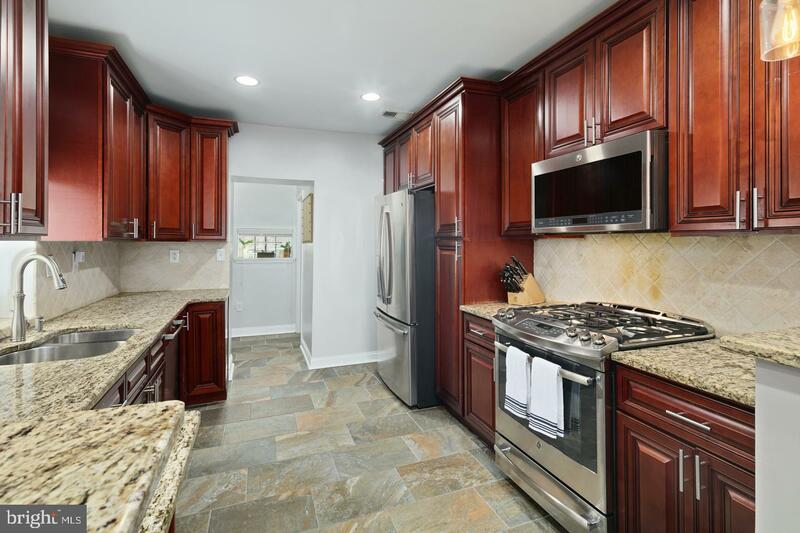 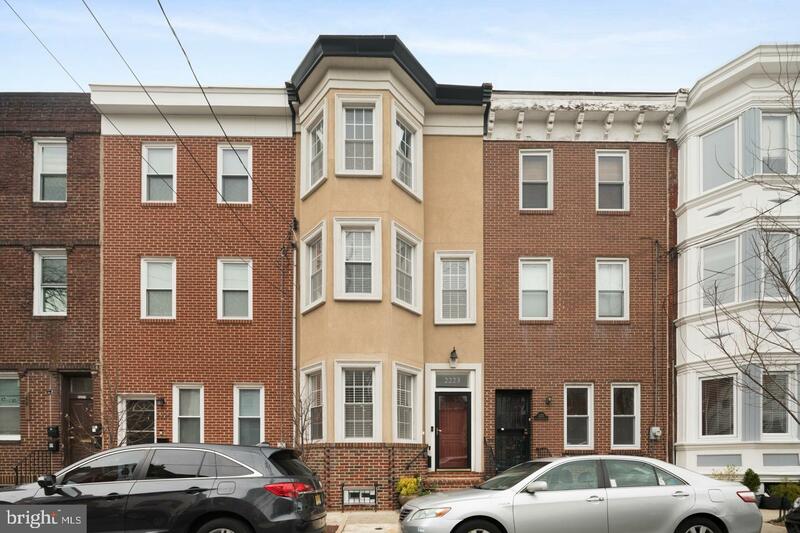 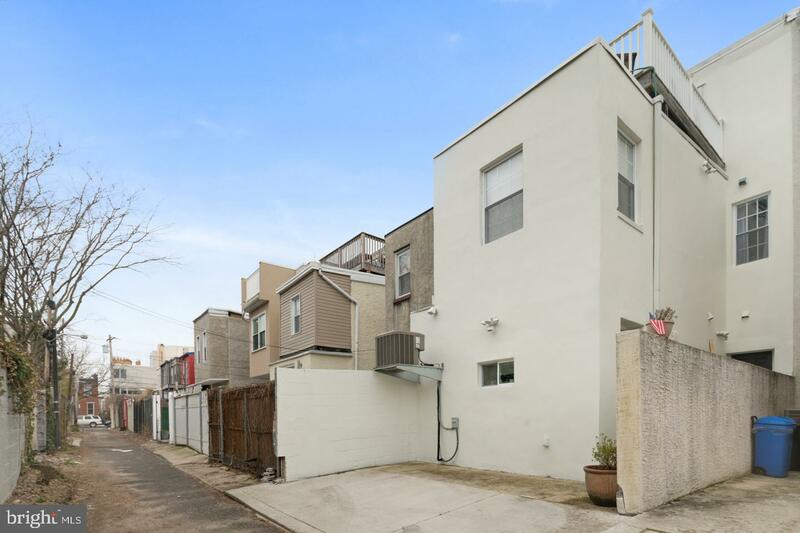 Minutes away from great restaurants, playgrounds, parks & coffee shops not to mention very accessible to public transportation, South St/CHOP/UPENN/Jefferson & Rittenhouse Square. 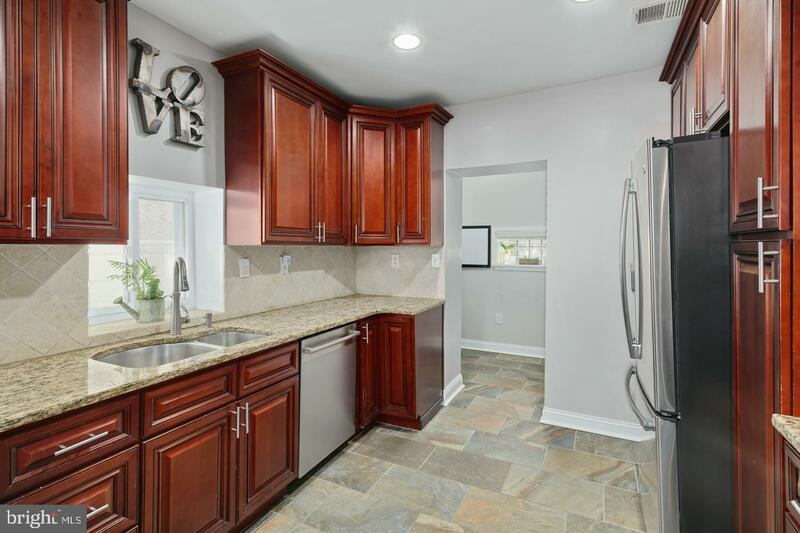 A truly wonderful home boasting with tons of living space opportunities, natural light throughout...everything you need to make it yours!